WHAT IS THE PURPOSE OF HAVING A WEBSITE? Nowadays, social media are rapidly coming into the trend due mainly to their easy accessibility and the high-competitiveness of internet service providers. As a result, a business has to adapt itself with new technology to make use in public relation. In order to maximize online business capability, it needs to have its own website, which has proved to be economical but effective. 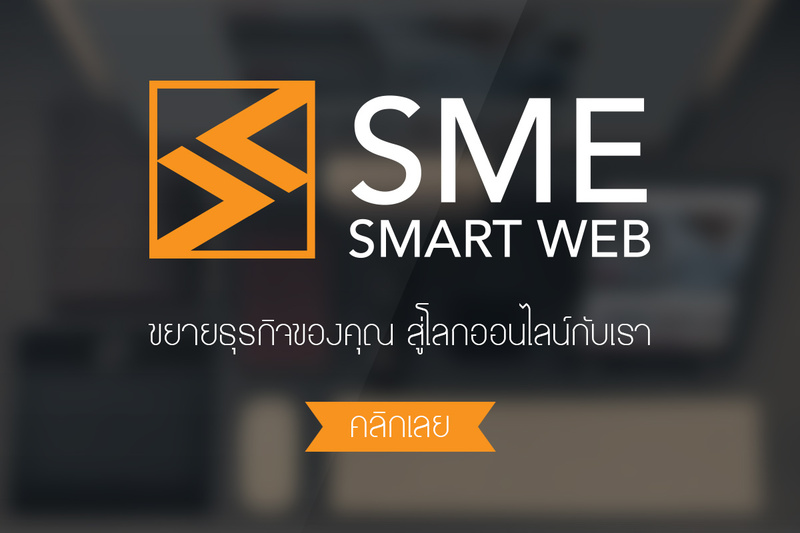 is suitable for Small and Medium-sized Enterprises (SME) that want to expand their online marketing, for example fashion, restaurant, unique product businesses, and others.